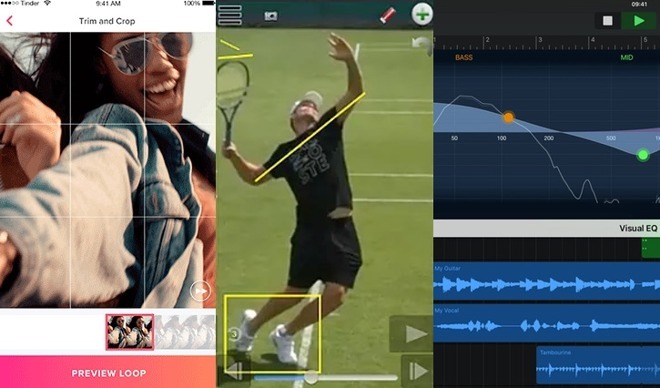 This week's app highlights include some changes to GarageBand iOS, looping profile videos in Tinder, and the Total Immersion Academy's lessons that can teach you to swim. 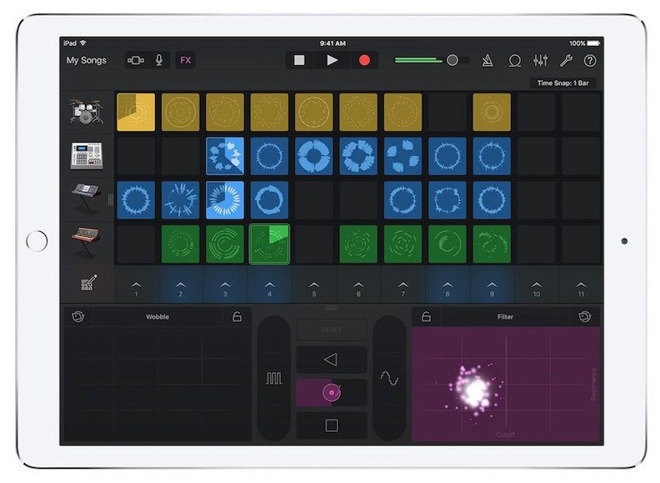 GarageBand is of course Apple's entry-level music production tool, letting users record with real or virtual instruments. The latest update supports Apple's Schoolwork app, including handouts, app activities, and submitting GarageBand projects for assignments. Also new are note labels for any touch instrument's keyboard, and various bugfixes and stability improvements. Get it for iOS: Free. Requires iOS 11.4 or later. 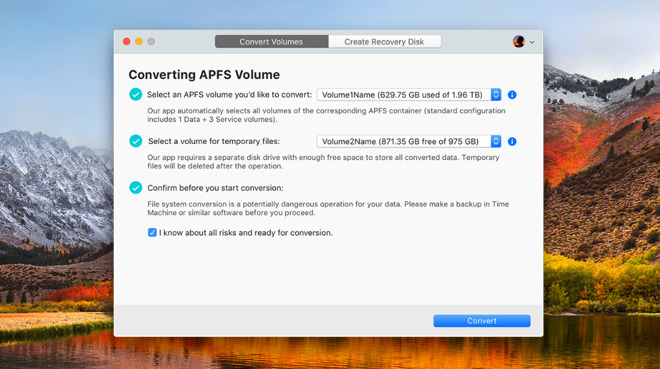 Paragon Software has released the APFS to HFS+ Converter as a free tool that allows users to work around the limitations of APFS by reverting back to HFS+. This can include cases like incompatibility issues with Time Machine backups or FileVault 2, and problems formatting Fusion drives. While it can be used directly on the drive, Paragon suggests the creation of recovery media first, then to boot from that volume before converting the system volume. Get it for macOS: Free. Requires macOS 10.12 or later. 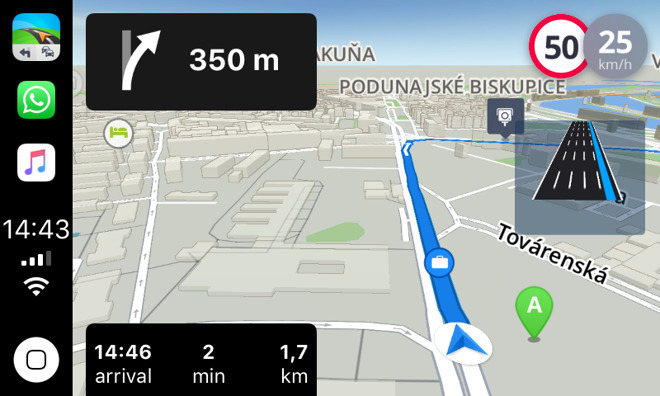 The GPS navigation and maps app Sygic has confirmed it will be adding support for CarPlay. Arriving in an upcoming update, the app will be among the earliest third-party mapping services to use Apple's infotainment unit functionality in a connected iOS device. When enabled the app's offline 3D maps will be viewable from the vehicle's display system, with the CarPlay version retaining features including predictive routing, traffic warnings, and speed limit notifications. Tinder has added a new tool to the dating app, rolling out Loops to the rest of the world following testing in Canada and Sweden. 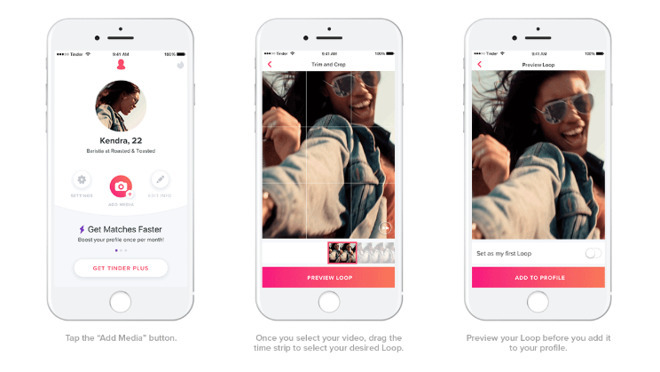 The feature allows you to set a looping video of two seconds in length, that gives an extra way to impress potential dates before the swipe left or right. Video can be edited within the app before being applied to the profile. As part of the same update, profiles can also hold an extra three still images or animated GIFs, bringing the total number to nine. Users in the UK are also able to test out a new feature called Places. The function will let users swipe on people who have visited the same places that they have previously, potentially helping with finding people nearby who have similar location-based habits. This app is a offline instructional attempt to take the lessons from Terry Laughlin's total immersion swimming program and turn them into an app. The concept behind Laughlin's total immersion is that most swimmers fight the water, whether by windmilling their arms, locking hands and wrists to cup the water, or focusing on kicking. Instead, Laughlin teaches, swimmers should focus on learning how to attain the least amount of resistance through the water. This app has a series of videos that aim to teach those lessons. It sounds silly to say, learn to swim from a book, app, or videos, but it appears to be possible. Couple this app with someone using the next app, and we expect to be able to swim further with less effort, soon. Get it for iOS: Free. Requires iOS 9.1 or later. Coach My Video is one of the best ways to use video footage to analyze an athlete's motion. You can draw angles on the video to show where an arm or a leg should have been instead of where it was, and you can employ slo-motion when needed. One of the best features of it is being able to split screen and see side-by-side videos at the same time. This is useful if you have two cameras shooting the same athlete from different angles. We've seen this done for swimming, where the videographer will have one camera above water and one below, whether on the floor of the pool, or on the wall. This way, it's possible to look at how the swimmer holds his or her body in a stroke, are the legs falling, how does the arm come into the water, and so on. The app blurb boasts, "Ultra-Zoom+, Slo-mo 60/120/240 FPS* high-speed video capture & frame-by-frame playback, Email+ full-quality HD video-sharing, AirPlay HDTV mirroring and remote control from any Bluetooth connected headset/remote." What we know is, it's $14.99, and is regularly sold by people who charge to film athletes. That sort of business charges parents for filming, and in return provides a TV, AppleTV 4, and iPad Pro to review videos with the individual, or via AirPlay for the team. But... if you're handy with a camera, for the cost of the app, you can do the same thing. Get it for iOS: $14.99. Requires iOS 7.0 or later. Compatible with iPhone, iPad, and iPod touch.